Having lost her own mother at just fifteen after seeing her suffer and die, Sandy Clark was no stranger to suffering and pain. Her sense of compassion grew through her own personal adversity. After setting off to Africa from Australia as a newlywed on the adventure of a lifetime this young woman had no knowledge of what was in store for her. On the night of her ‘welcome to Zambia party’ this compassion was to be triggered again. Something was said at that party which would change her character forever. 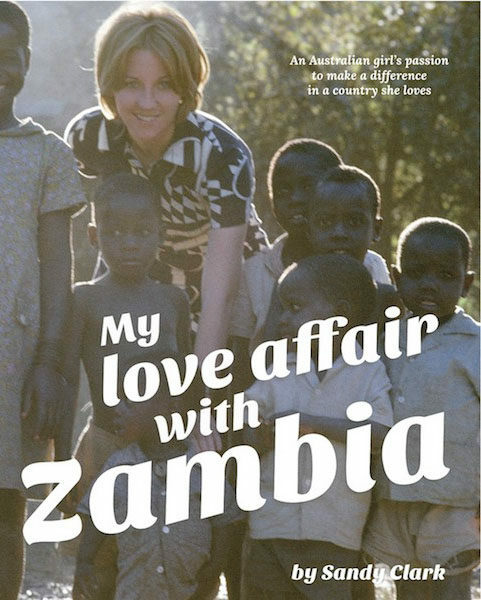 My Love Affair with Zambia is a tale of special relationships and the pushing of boundaries at a time of racial tension, soon after Zambia’s Independence. Sandy’s remarkable journey in Africa in the early 70’s came about through her friendship with the powerful Wina family who opened many doors for her. This book will leave Zambians with some interesting insights of social significance back from the 70’s to present day as Sandy traces her past in Zambia. 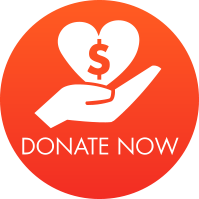 The story will be of interest to those with a core value of righteousness and a strong belief in equality.